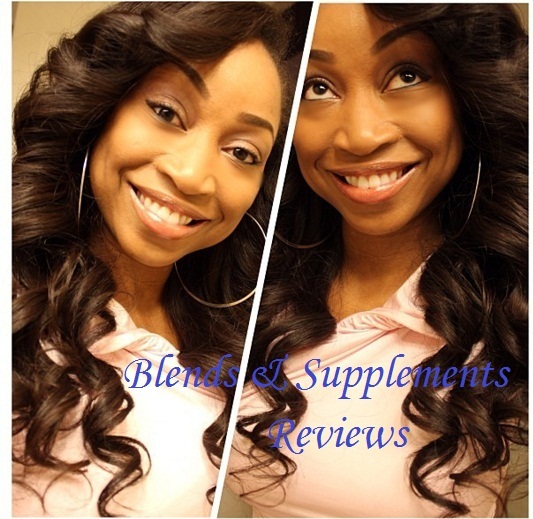 We do not process or ship orders out on Saturday, Sunday, or holidays, except by prior arrangement. Items in stock will ship within their processing time of 1-5 business days, unless we need further verification from the customer to process the order. Processing time for an item includes the time from when you submit your order to when the item ships out of our warehouse. Shipping time includes the time it takes for the package to reach you from our warehouse. When an item is not in stock, we ship it as soon as it is available. Custom orders ship within their estimated delivery times. If your item does not deliver within the USPS promised time frame, you will need to contact USPS directly and lodge a complain. 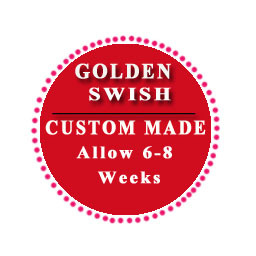 Goldenswish is not responsible for delayed delivery times and it is totally out of our control. Shipping charges are based on the weight & value of your items ordered. Shipping costs increase when you order more items, heavier items, and the further away you are located from Dallas, TX. Shipping costs also include shipping insurance (packages are insured up to the value of the package) and a nominal packaging/handling fee. Once you place your order, our online software will automatically calculate your shipping charges based upon your address and the weight of the items you purchased. To estimate shipping charges and delivery times based on your desired shipping method, add your zip code and country to the shipping calculator. Our software will automatically calculate the shipping charges and add any other necessary fees or taxes at checkout. If this badge is placed over any Hair Unit Product image, it means the product is in stock and available for immediate shipment � it is ready to ship out the same business day or next business day (if your order is placed by or before 2PM CST). All adhesives, removers, and other accessory products are available for same day or next day shipping. Please note your selected USPS shipping method is not in addition to your wait time. If this badge is placed over any Hair Unit Product image, it means the product will be available for shipment after 3-5 business days. Please note your selected USPS shipping method is not in addition to your wait time. If this badge is placed over any Hair Unit Product image, it means the product will be available for shipment after 2-3 weeks. Please note your selected USPS shipping method is not in addition to your wait time. If this badge is placed over any Hair Unit Product image, it means the product is available by Custom Order only and requires 3-4 weeks Production Period. It will be ready to ship after it has completed production. 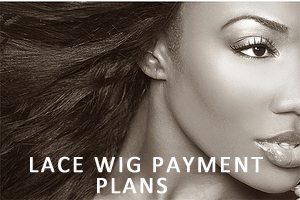 Frontal Pieces, Closure Pieces and Weft Hair Units may complete production as early as 2 weeks, but this is not always guaranteed. Please note your selected USPS shipping method is not in addition to your wait time. 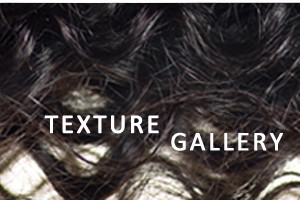 If this badge is placed over any Hair Unit Product image, it means the product is available by Custom Order only and requires 6-8 week Production Period. It will be ready to ship after it has completed production. Please note your selected USPS shipping method is not in addition to your wait time. 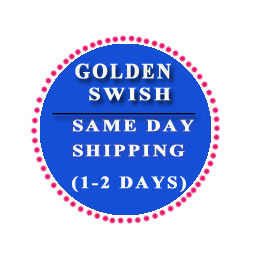 Golden Swish uses USPS Express Mail International or FedEx International Prirority as a method for International Shipping. The package will be delivered directly to your doorstep. Please note that the delivery and processing is still subject to the above. ***We reserve the right to change the delivery method you specify to an equivalent method. Our shipping charges may be more or less than the actual rate charged by the carrier. We're sorry, but we cannot bill shipping charges to a customer account or another third-party account. Any requests for third-party billing will be ignored. We attempt to ship most orders as soon as possible, so it is not possible to modify or cancel an order after it has been processed and sent to the warehouse for shipping. If a custom order is canceled before shipping, a minimum cancellation fee of 50% will be charged, plus any additional costs we may have incurred. We reserve the right to increase the price of any unbilled or unshipped items that are on "back-order" or "notify when available" status. If an item is not available, we may notify customers when they are back in stock, but we cannot guarantee that the price will be the same. Mistakes and delays sometimes occur and we will do our best to correct them. UPS and USPS occasionally loses a package or shipments are delayed (due to weather and other factors). All shipping mistakes must be reported within 3 business days of the date of delivery to the shipping address. If we shipped the wrong item or something is missing, we reserve the right to reship it at our expense or refund your money for the missing item. It is always wise to order far enough in advance to allow for unanticipated delays.